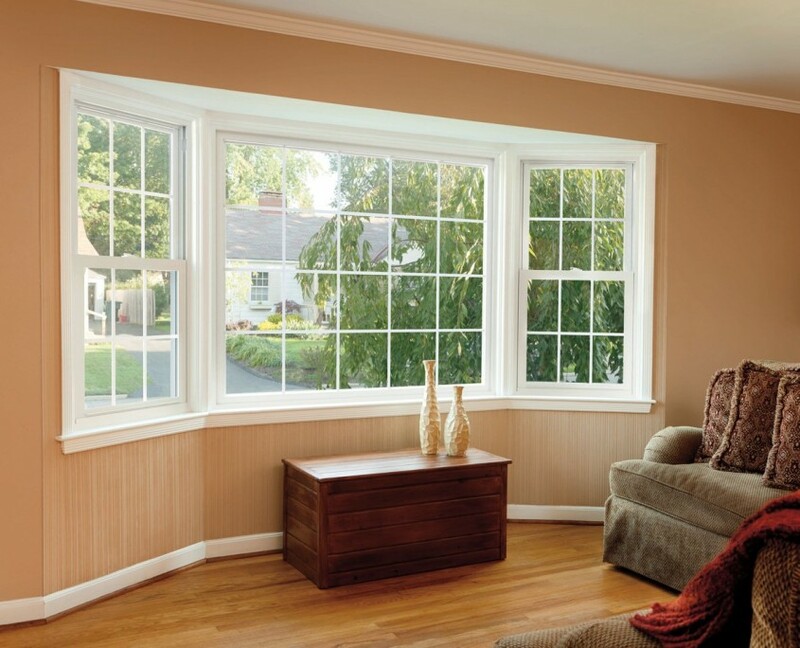 Wooden Windows - Kobyco - Replacement Windows, Interior and Exterior Doors, Closet Organizers and More! Serving Rockford IL and surrounding areas. 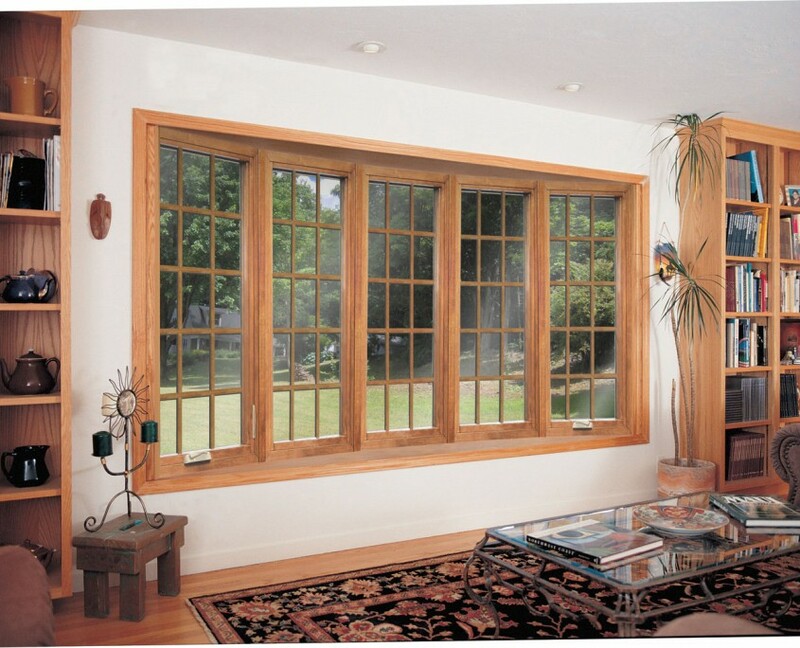 Kobyco’s wood windows are the most beautiful replacement windows when installed on your home. Kobyco’s wood windows are like no other wood replacement window because they are a unique blend of wood and vinyl. The finished product will make an aesthetic statement that is far above any other replacement window. And our wood windows also deliver that custom look that higher end houses need to add value and even for resale. 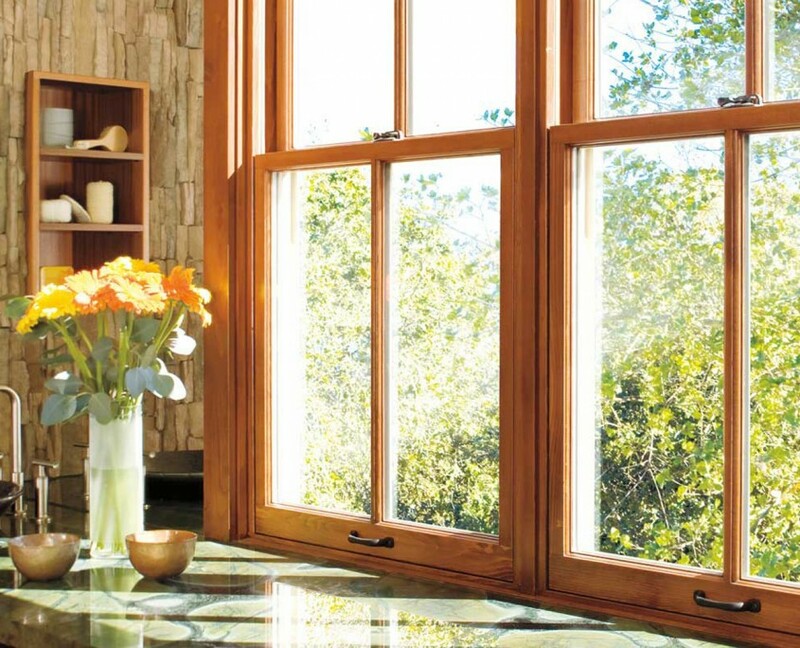 Our elegant and low maintenance wood windows offer the best of both worlds. 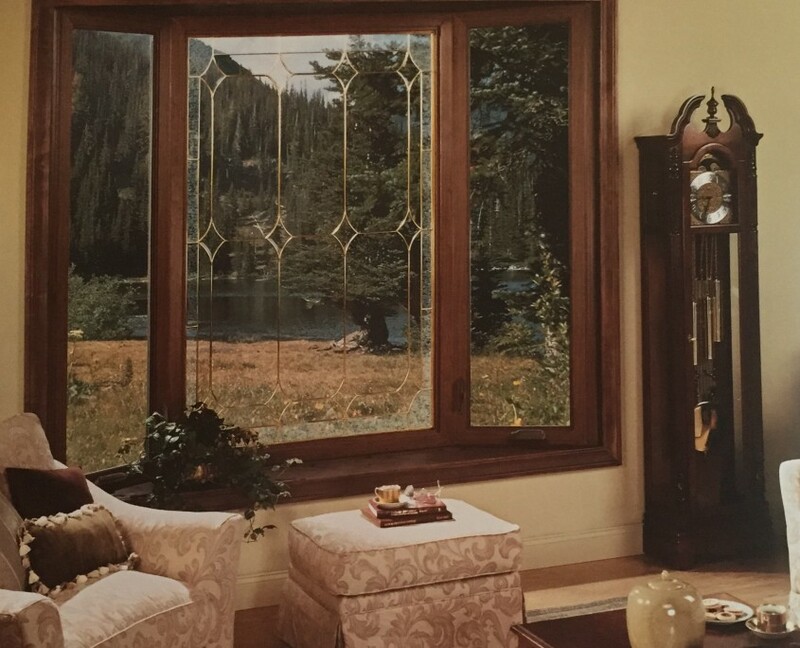 Our line of windows features the quality and durability of fusion-welded vinyl on the outside and the beauty and versatility of wood on the interior side. This unique blend of materials includes stains for the interior side that are available in stain grade pine, oak or maple. This combination of window provides a choice of standard and custom exterior colors that let you match any siding, brick or stone. 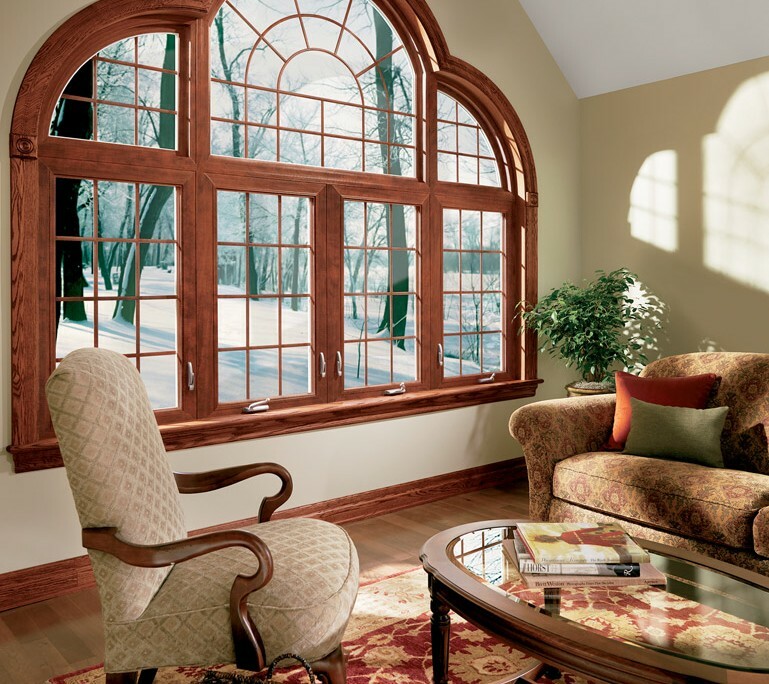 This dynamic duo of wood replacement windows makes maintenance easy, as wood only requires periodic staining and vinyl is virtually maintenance free. In addition, sizes can be built to your new construction specifications and we can also custom-build for remodeling applications. 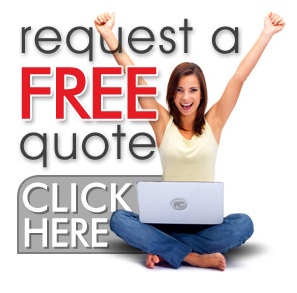 So, it is easy to see why Kobyco wood replacement windows are by far the best choice for your home. So that you can enjoy the experience of choosing from a wide selection of wood windows, French doors and patio doors, visit our showroom. 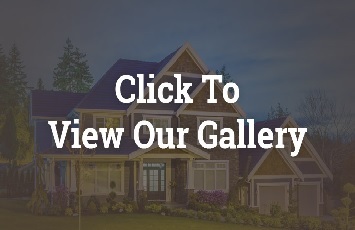 As homeowners ourselves, clearly, we have what you’re looking for. We are also right in your neighborhood, serving Rockford, Belvedere, Roscoe, Loves Park, and Rockton.